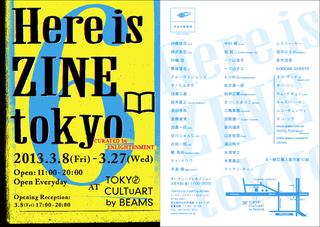 HERE IS ZINE TOKYO !! 3/8 !! 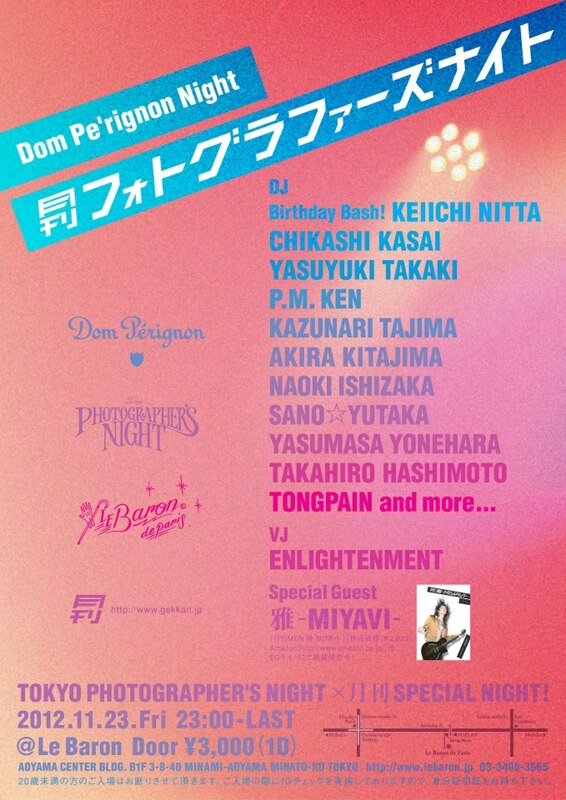 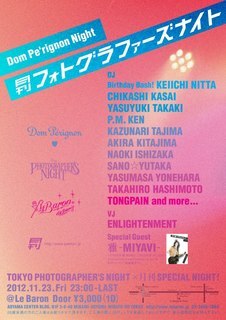 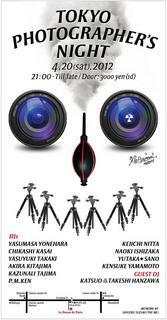 TOKYO PHOTOGRAPHER'S NIGHT IN TAIWAN ! 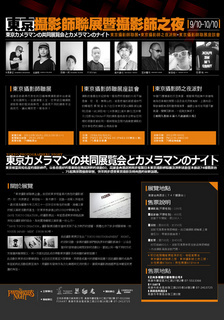 OPENING PARTY AT KAOHSIUNG 10th SEP ! 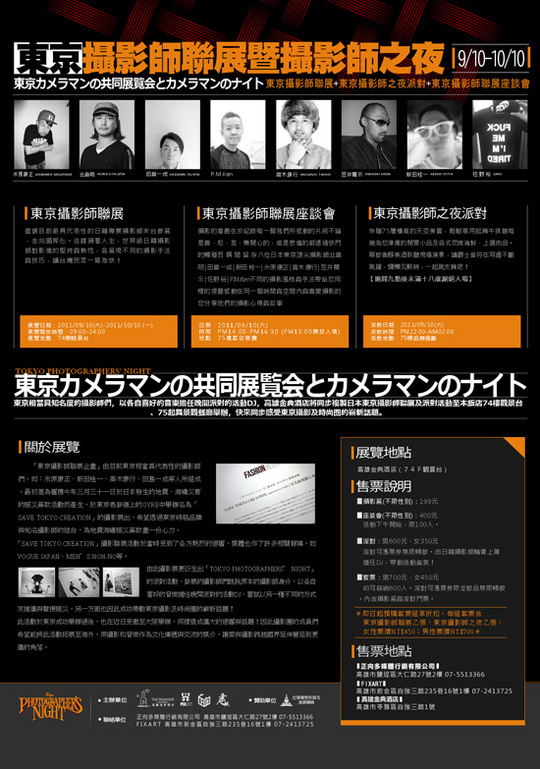 PHOTO EXHIBITION from 10th SEP to 10th OCT.